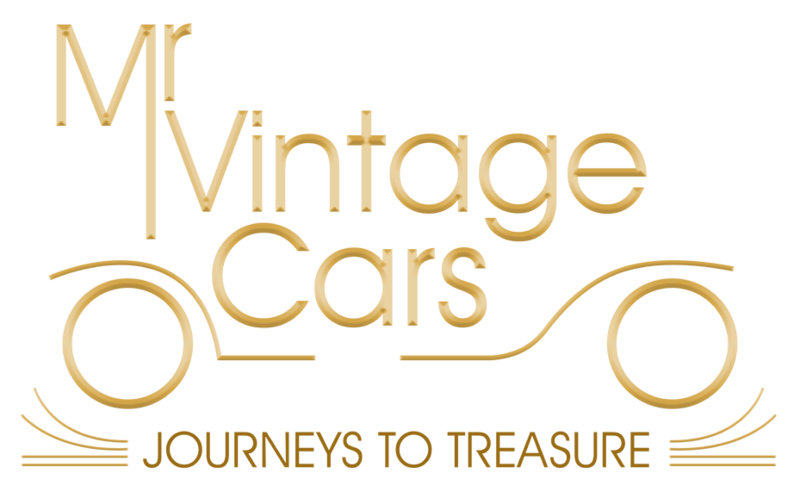 Come and talk wedding transport with Mr Vintage Cars this Sunday the 15th of October at The Leicester Racecourse in Oadby. There will be oodles of Leicester based wedding suppliers ready to answer any of your questions. 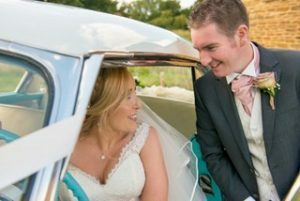 We recommend speaking to The Black & White Cat Company who are wonderful wedding planners and always have fabulous ideas that will make your day that extra bit special. Or check out the wonderful creative floristry by CK Flowers, we particularly LOVE their vintage looking bouquets. Maybe your ‘the Mother of the Bride’ and fancy wearing a quirky headpiece that sets off your outfit? We know just the people… Doll’s Mad Hattery! 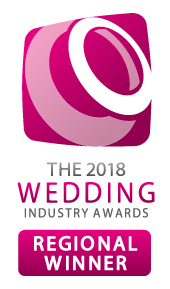 If you’re not already planning on coming maybe a goody bag of special offers and freebies will… Register to come via the Leicester Wedding Network website… It’s FREE.